Supatra 'Natty' Susuphan is just like every other girl. 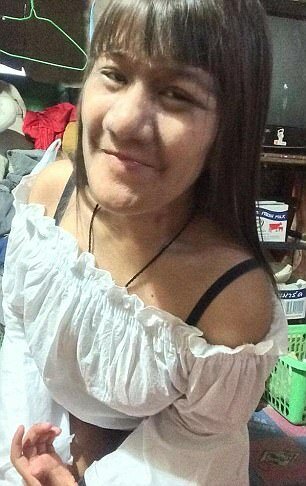 She's 17 years old, living in city of Bangkok, Thailand. She goes to school and has friends and is active on social media. 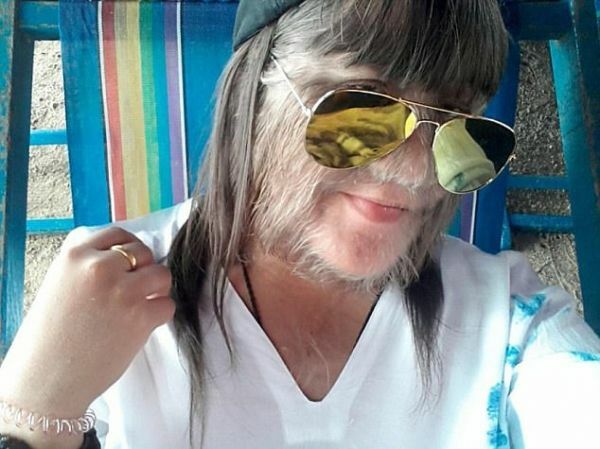 Supatra 'Natty' Susuphan is just like every other girl; with one slight difference - she is the world's hairiest girl. 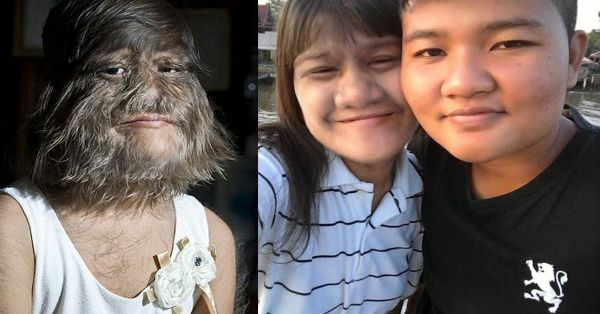 Little Miss Susuphan suffers from what is known as Ambras Syndrome; more commonly known as Werewolf Syndrome; a genetic condition - said to be a form of a form of hypertrichosis - that causes thick hair growth on the entire body except the palms of the hands and soles of the feet. The extremely rare condition is said to be suffered by only around 50 people worldwide since the Middle Ages. 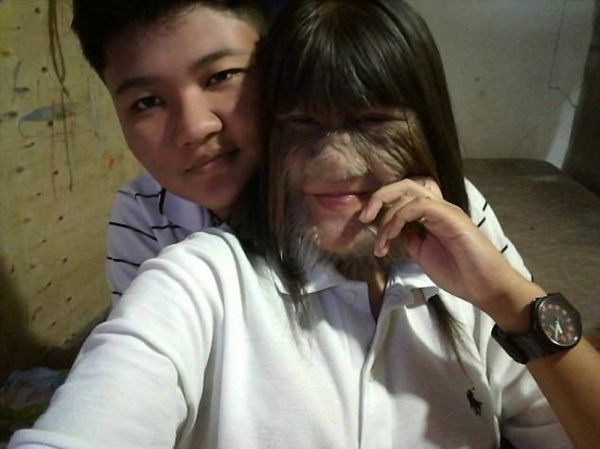 And it was this specific condition that led to Susuphan being named as the hairiest teenager in the world, by the Guiness Book Of World Records. Supatra 'Natty' Susuphan is nothing like other girls in the way that she doesn't care about the hair on her body. “I don't feel any different to anyone else, and I've got lots of friends at school... 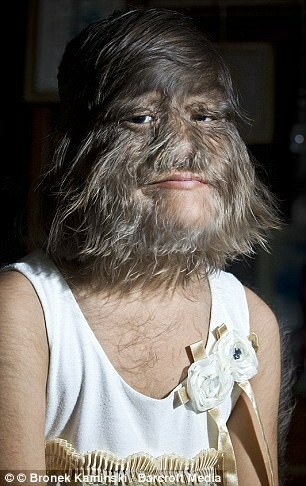 Being hairy makes me special,” she told the sources at the Guiness Book of World Records. All this, after being teased and bullied and being called Chewbacca and Wolf Girl at school. "There were a few people who used to tease me and call me monkey face but they don't do it any more," she revealed to a news portal at the time of the World Record nomination. "I'm very used to this condition. I can't feel the hair as it has always been like this. I don't feel anything. It does sometimes make it difficult to see when it gets long. I hope I will be cured one day," she further added. As a child, Susuphan had received laser treatment for hair removal; but without any successful results as the hair continued to grow back. 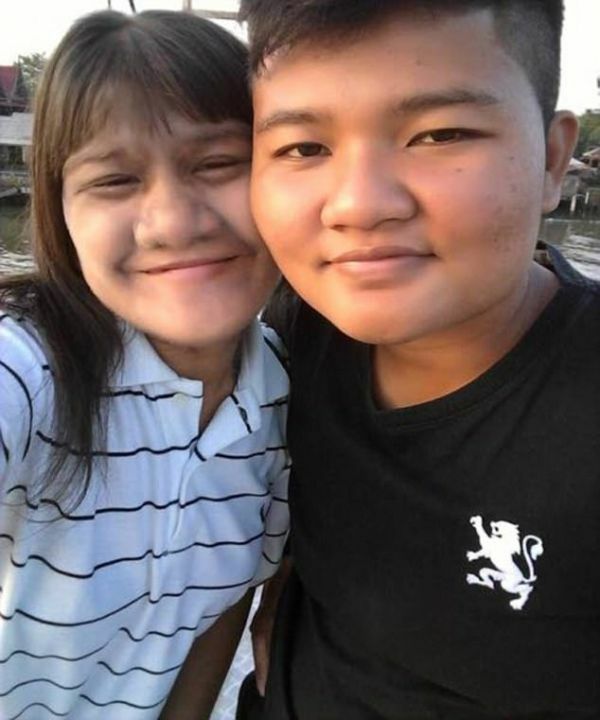 Susuphan resorts to shaving her facial hair now, as her father, Samrerng, revealed, while further stating that it is still not cured. Did that affect the young girl's way of life? No. Did it stop her from being social and loved by friends and family? No. Did it ever put her under any kinds of pressure - external or internal - to look and be a certain way? Definitely not. And lastly, did it stop her from finding love? Never! 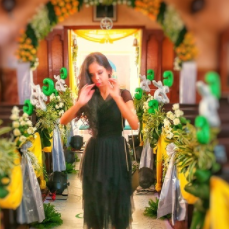 Susuphan recently revealed on social media that she has, indeed found the 'love of her life' in her new husband whom she recently got married to. 'You're not just my first love, you're the love of my life.' she wrote under a picture of the happy couple posing together for a selfie. Supatra is an inspiration for every girl in the world simply because it's examples like hers that reinstate the fact that beauty is, indeed, skin deep. It has nothing to do with facial hair and makeup. It has everything to do with your outlook towards life. But, more importantly, it's a message to girls and women everywhere that love sees no outward appearance, whatsoever. It see what's in your hearts and minds. A beautiful mind and heart is all that one needs to love and be loved. And no condition in the world can stop real love from coming into your lives. Be more like Supatra; embrace who you are and create a beautiful life around it. And then, see the ways in which life loves you back!